The Los Angeles Auto Show is going good so far. Recently, the 2014 Jaguar XFR-S was introduced at the LA Auto show for $99,000, which turns out to be about Rs. 54.77 lakh. Apparently, merely 100 models of the car will be offered in Untied States of America. No fixed launch date has been set for the car launch in US, but the company is planning to officially bring in 2014 Jaguar XFR S in US auto market by summer 2013. The new Jaguar XFR-S is powered by a robust and bold 5.0 litre of supercharged V8 engine that will churn out 550 horsepower. What is further interesting is exclusive pick up and acceleration. The top speed of the car is 297kmph, while it will go from 0 to 100kmph in just 4.4 seconds. So, one can be super-sure that this car will give you the most amazing driving experience that you have ever imagined. All thanks to the eight speed automatic transmission that has been coupled with the engine here. As far as the mileage is concerned, the car will give out 9.78kmpl of mileage, which is decent for a premium car. The suspension of the car is another highpoint here. The handling is better than before and the 20 inches of alloy wheels do the trick during the ride. However, the car will certainly be facing a tough competition. It’s not that it would be an easy journey for Jaguar XFR-S in the global market. The major challengers of the car comprise of Porsche Panamera Turbo, Mercedes Benz E63 AMG and BMW M5. The high class interiors will also be one of the major high points of 2014 Jaguar XFR-S that would make it opponents go green with envy. We hope that the car is launched soon and comes to India as well. 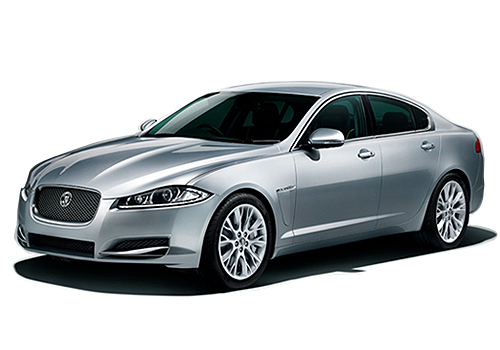 I am the fan of Jaguar cars which are direct competition to BMW, Mercedes and Audi cars. 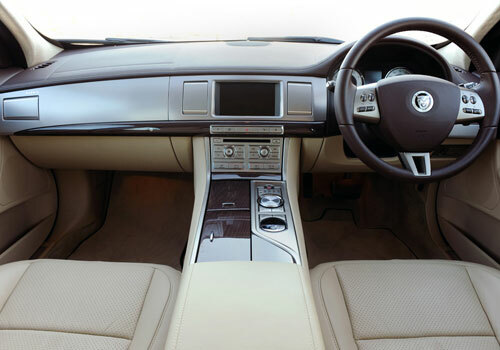 Jaguar cars have different type of body design which catches eyes which is not available in another luxury cars. Tata should promote these cars in India at large scale.